It's very rare to see me without hair ties on my wrist because I always end up needing them at the most random moments. But honestly, they look kind of icky on my wrist so when I found out about Bel Fiore I was stoked! 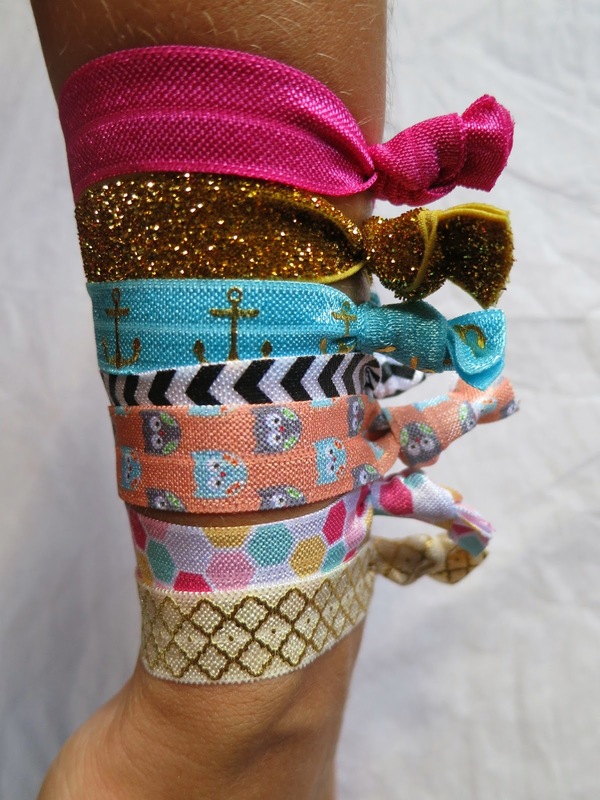 Here's the thing about them that got me hooked...they come in tons of different colors and designs! 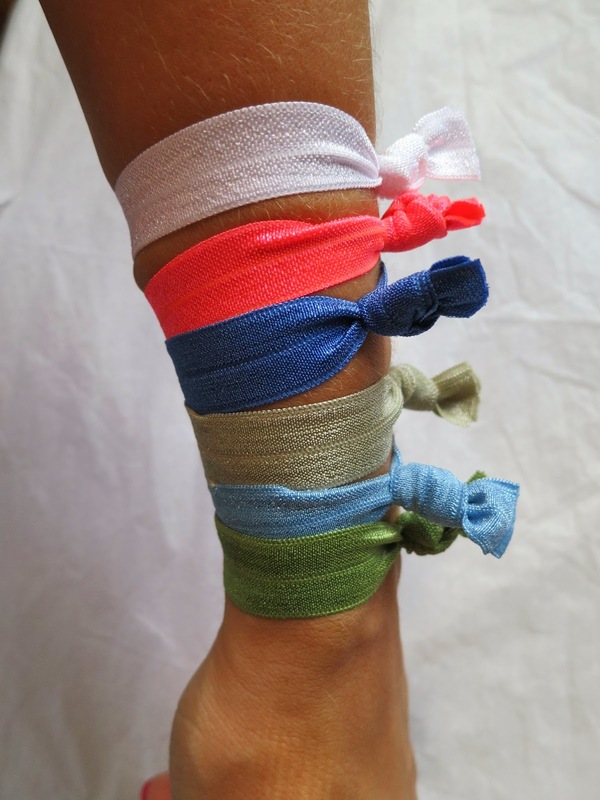 Not only are Bel Fiore Hair Ties gentle on your hair because they don't pull it out but when you wear them on your wrist they look adorable! You can wear Bel Fiore with any hair type. 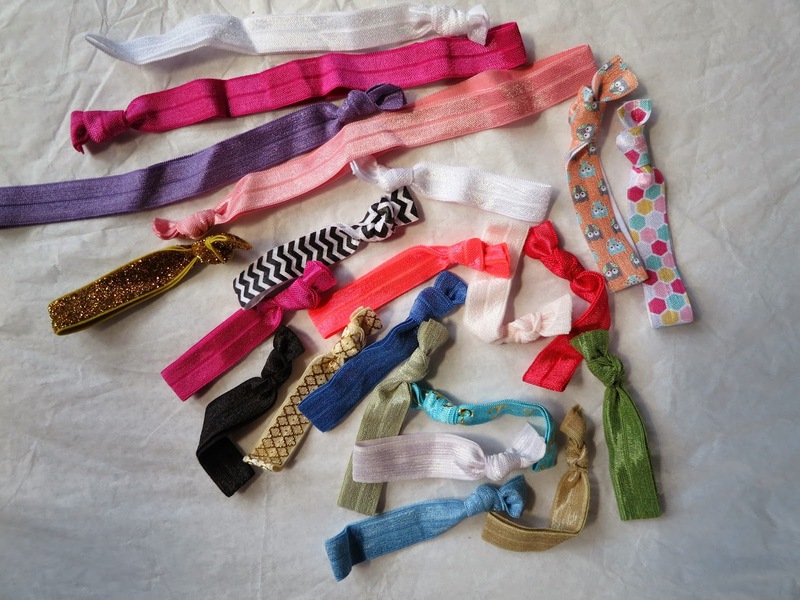 Their hair ties are sealed at the end to give extra durability and smoothness. I love all of the adorable designs! They do such a great job of holding my hair in place without leaving an ugly dent or pulling any of it out! 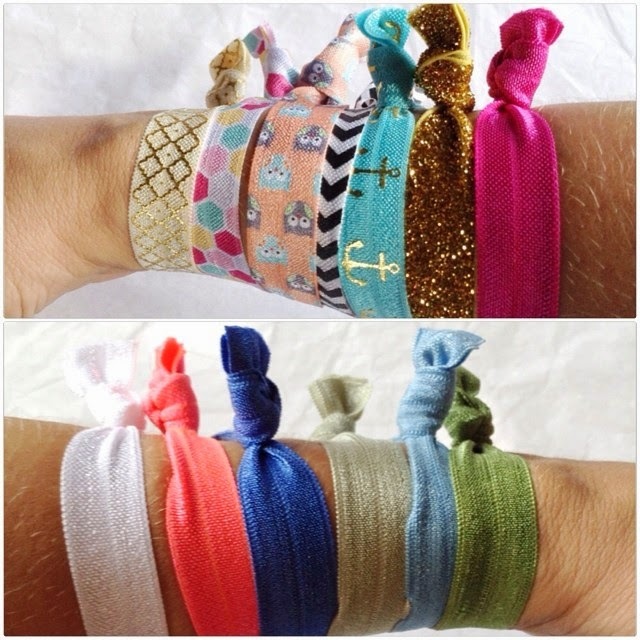 And I love layering them on my wrist! This is one of those items that you definitely need to stock up on ladies!